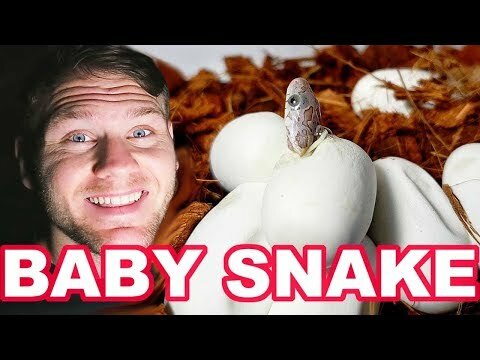 On the Web - Herpin’ Time Radio comes to us from Guyer Ranch, where Justin Guyer goes through the baby snakes that he is hatching out. On the Web - Justin Guyer takes us through what he has hatching out at Guyer Ranch on this episode of Herpin’ Time Radio. On the Web - Join Herpin Time Radio for their annual hatching time show to see what’s hatching out at Guyer Ranch and what they still have cooking. On the Web - Justin Mitcham of Extreme Hogs joins Herpin Time Radio to talk about hognose snake morphs and the amazing snakes he has hatching out right now. On the Web - Check in with Herpin’ Time Radio host Justin Guyer to find out what is hatching out at Guyer Ranch.